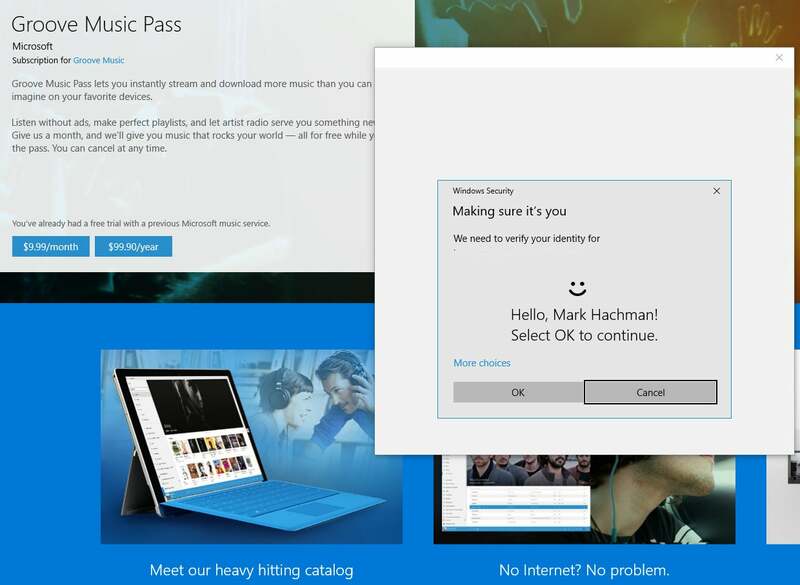 Dig through the Windows 10 Anniversary Update a bit, and we think you'll be delighted by these hidden helpers. We’ve played around with Insider builds for the last year, enduring some of the early bugs and enjoying the discovery of some of the more obscure features. Not all of these features are specific to the Anniversary Update code, per se, but they’re all relatively new. Likewise, these features aren’t "hidden" in the sense that you need to edit the registry to find them. Still, these are the features that are not being heavily promoted within the Anniversary Update—like, say, Windows Ink. You might know about them; you might not. But these are the kind of hidden gems I've really enjoyed using, and think that you will, too. 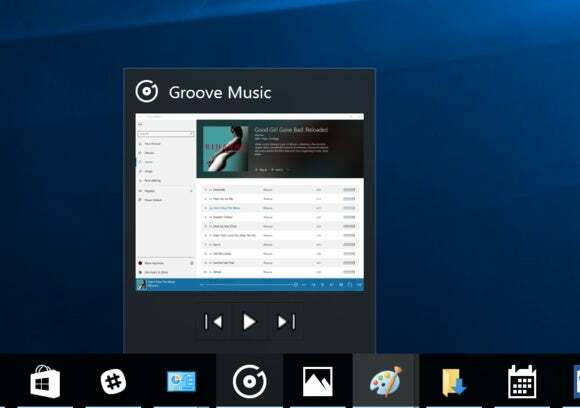 One of the most requested features for Windows 10 has been a miniplayer for Groove Music, Windows 10’s music app. 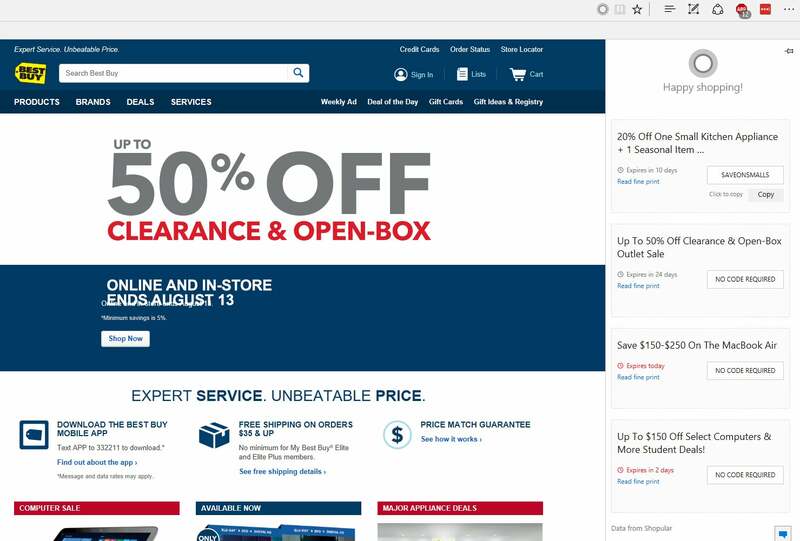 While the app itself is responsive—meaning it will reformat itself as you adjust the size of the window—it’s not really a miniplayer, per se: Even when reduced as far as it will go, the window takes up a lot of space. Of course, any app can be minimized to the taskbar, but then it becomes unusable, right? Not in this case. Hover over the Groove icon in the taskbar, and you’ll see some minimal controls to play, pause, and skip between tracks. It’s certainly nothing compared to the currently defunct Winamp MP3 player, but it’s still a nice little addition to the Anniversary Update. What's the combination of the garden-shed lock? What toys does Jan's nephew like? What's the name of Miguel's math teacher? Sometimes we want to remember stupid little facts for a day, an hour, or indefinitely. 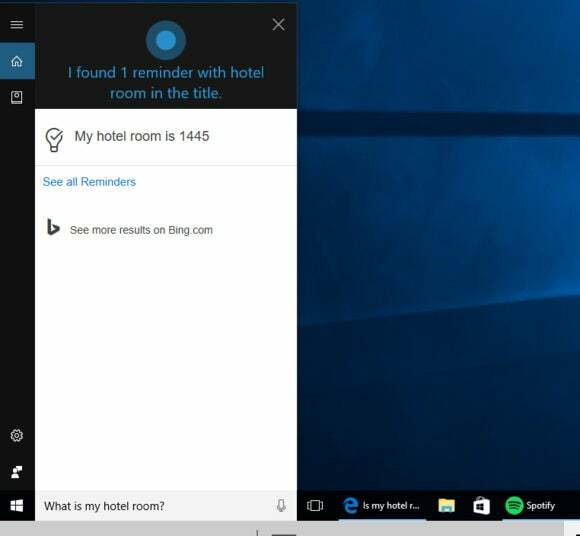 With the improved version of Cortana in the Anniversary Update, you can tell the digital assistant to “remember” a particular fact, such as your hotel room number. Unfortunately, unlike other Cortana reminders, they don’t seem to traverse from the PC to the phone—yet. But at least they're there. I’m not saying that Cortana’s going to offer you a coupon for the specific item you’re buying, and you might find the same coupon code if you hunt around the web. 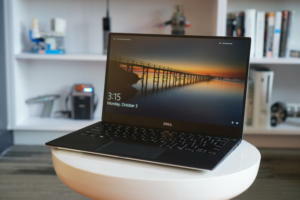 But the feature is a nice little convenience within Edge, and one you should take advantage of. 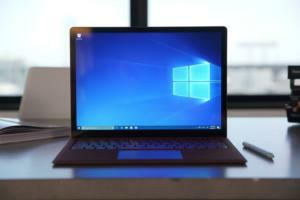 Anyone who’s upgraded their PC has wondered at some point whether Windows will accept the changes, or suspect you of trying to copy the OS to another machine and demand your Windows license key. 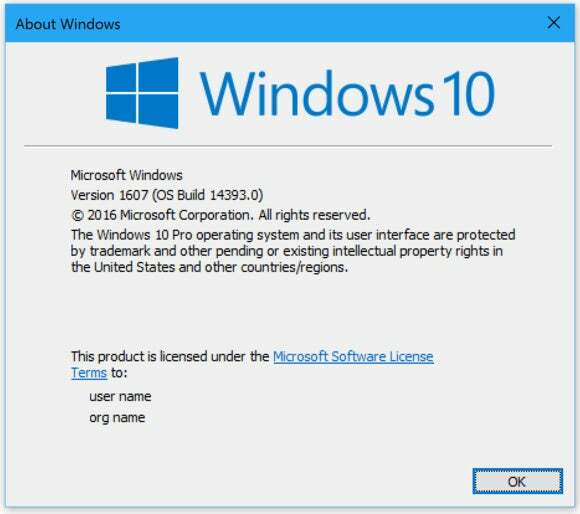 With Windows 10, you can partially alleviate this risk by tying your Windows 10 license to your Microsoft account—you shouldn’t have to type in your Windows 10 key again, as it’s now stored in the cloud. 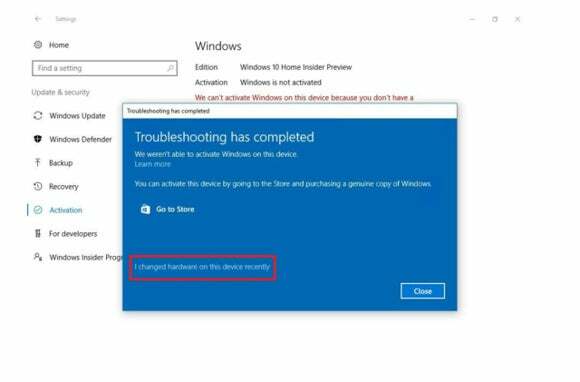 If Windows 10 freaks out after a hardware upgrade to your PC, go to Settings > Update & Security, add your Microsoft account (if it isn’t linked already), and then click Troubleshoot at the bottom of the screen. 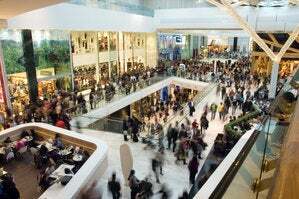 If everything goes as planned, your worries should end there. Sometimes I feel like working with headphones on, to dull the roar of my coworkers (or my kids). 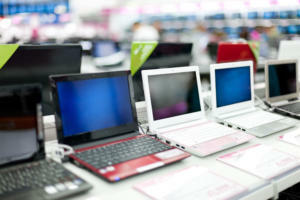 Sometimes I feel like using the speakers in my tablet or monitor to play back any video I come across. 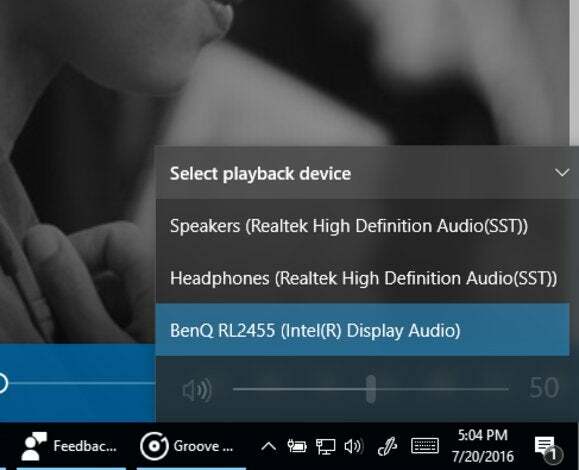 Windows 10 has been somewhat finicky about automatically switching to headphones if a pair of cans is plugged in. But now, even if I do have headphones connected, I can switch back and forth between audio sources by clicking the volume icon on the taskbar, and then up to the source menu. Before, I had to this via a Control Panel setting, and it was a pain in the rear. 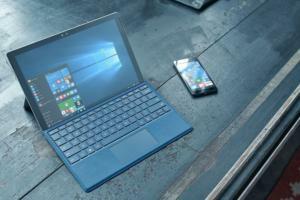 Yes, a version of this feature shipped with the Surface Pro 3 and Windows 8. 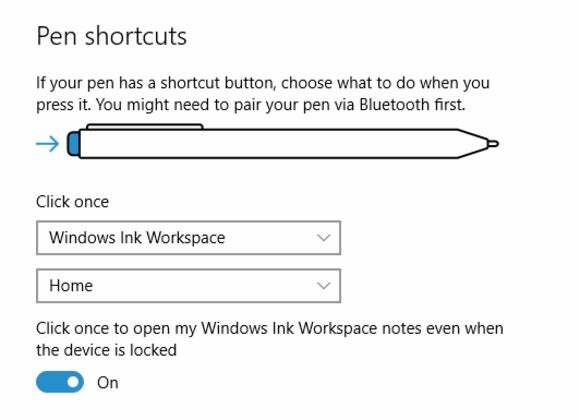 Still, with Windows 10 and the Anniversary Update, there’s even more flexibility to launch apps like the Windows Ink Workspace with a click of your stylus. Granted, not all tablets ship with a stylus that has a quick-launch “eraser” button, and you’ll need to make sure your stylus is close at hand. But within those parameters, it’s a great way to jot a quick note when you can’t ask the speaker to slow down and repeat herself. 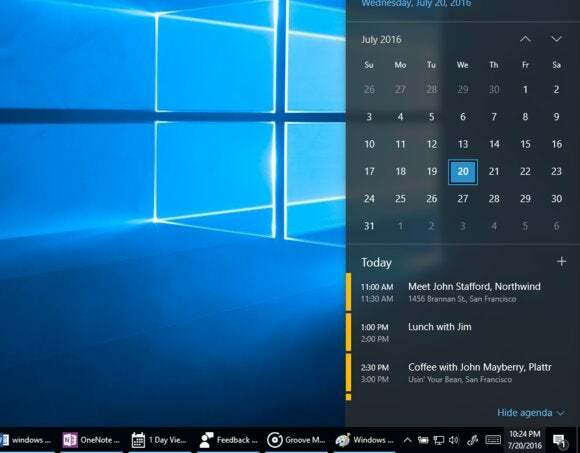 There are so many ways to check your calendar in the Windows environment, but with the Windows 10 Anniversary Edition, Microsoft has added another: the taskbar. Just tap it, and up will pop a view of the month, with a brief summary of the day’s events. Quick and easy! 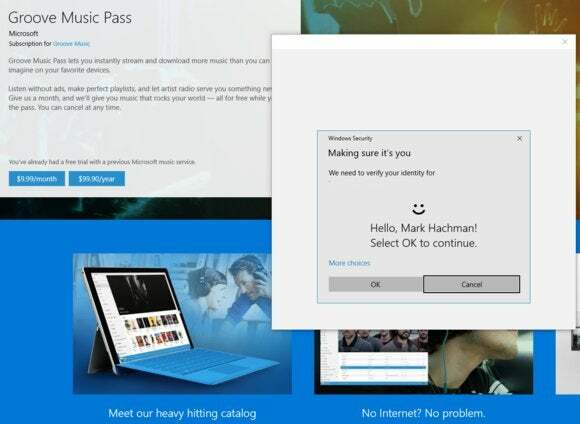 We can already log in to our Windows 10 PCs via Windows Hello, which uses our face, fingerprint, or iris to prove who we say we are. One day, we should be able to eliminate the need to remember complex passwords for various sites throughout the web, by using Windows Hello instead. Hey Insiders, are there any obscure features you’ve found that are worth sharing? Let us know in the comments below.